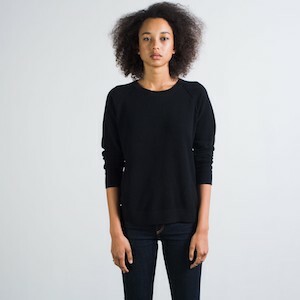 Everlane - Always a nice surpirse to come across a brand with integrity, an inspiring start-up story, clean and simply lines, a thoughtful acknowledgment to basics ...and here is the icing, affordable cashmere. These guys look like they run a tight ship, and have all the right stuff. l wish them much success. A future purchase on the heels of Spring..